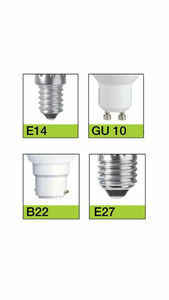 LED lights have been gaining popularity across the markets due to their low cost of operation and maintenance. 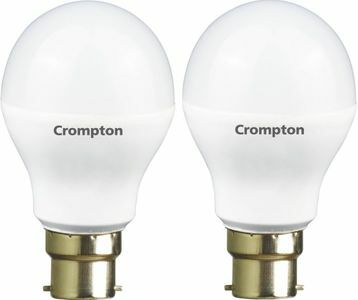 They also boast of a long life compared to the regular bulb. 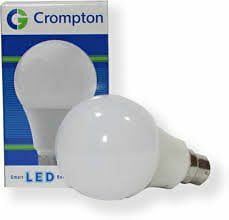 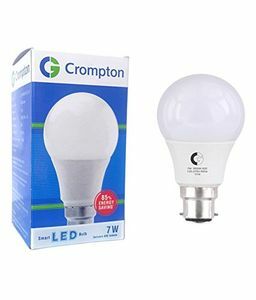 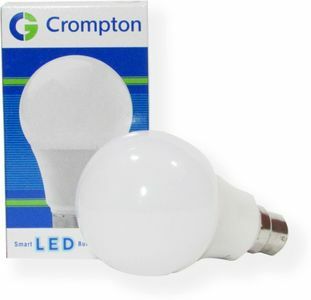 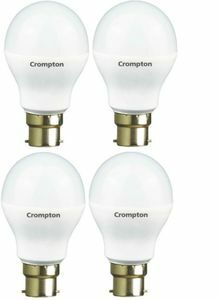 Crompton Greaves has thus come up with quite many products in this category to cash in and compete with names such as Wipro, Philips and Syska. 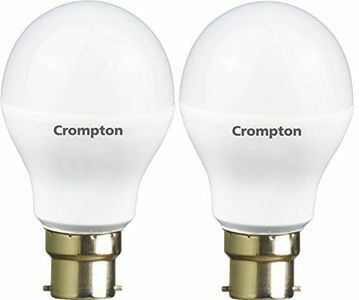 Their lights come with the standard B22 pin type, which is used in the Indian household and carry a manufacturer warranty also. 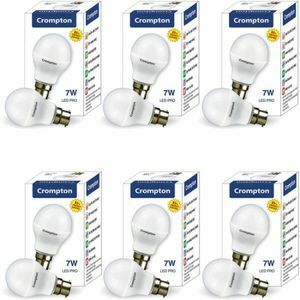 They can easily be purchased online from retailers like Flipkart and Amazon at the lowest price.